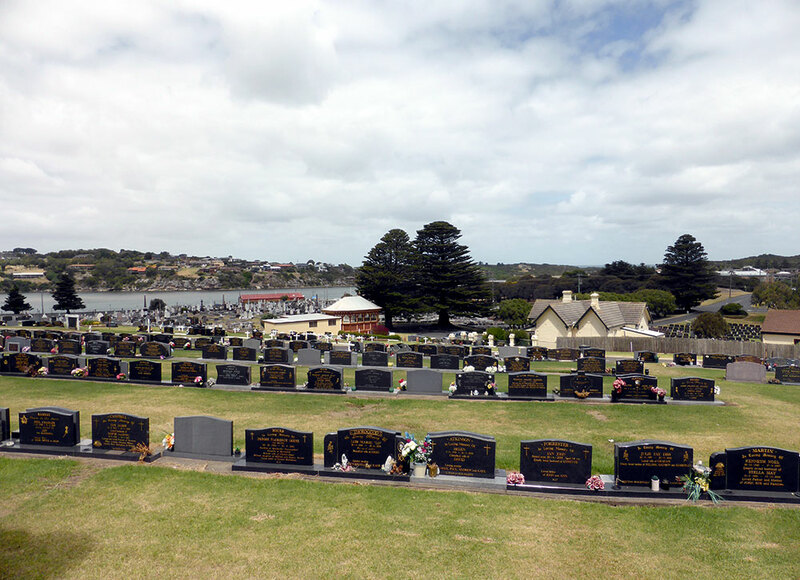 Warrnambool was settled in the 1840s and land for the Cemetery was gazetted and Trustees appointed in June 1854. There was a number of early burials that took place in these grounds before this time, most of which are listed in the Cemetery office. 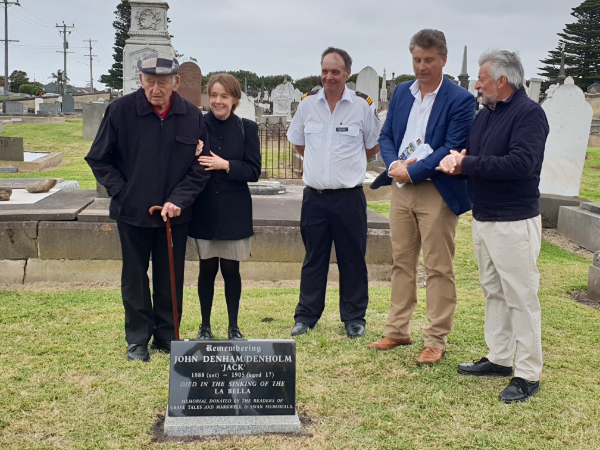 Warrnambool Cemetery Trust is a non profit incorporated trust. 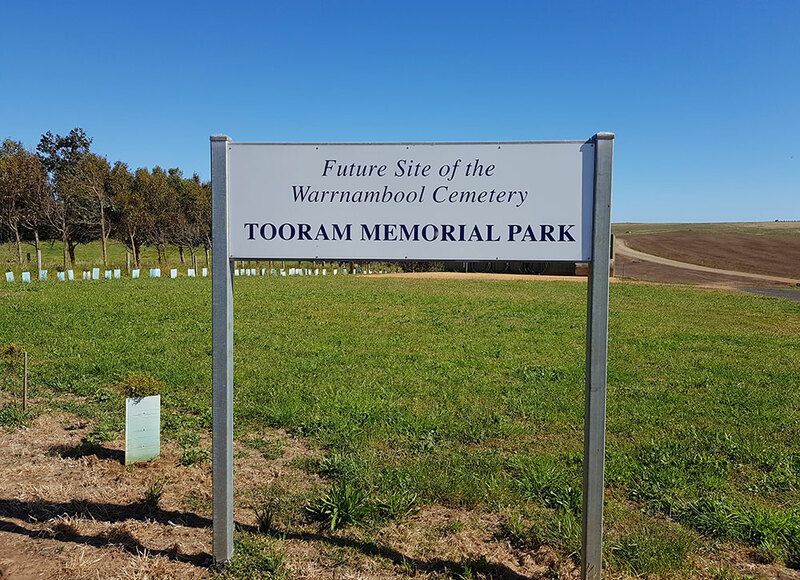 The trust operates under the provisions of the Cemeteries Act 2003 (Victoria). If you are searching for a name with an apostrophe, leave the first letter and apostrophe out of your search. For example, O'GRADY should be entered as GRADY. 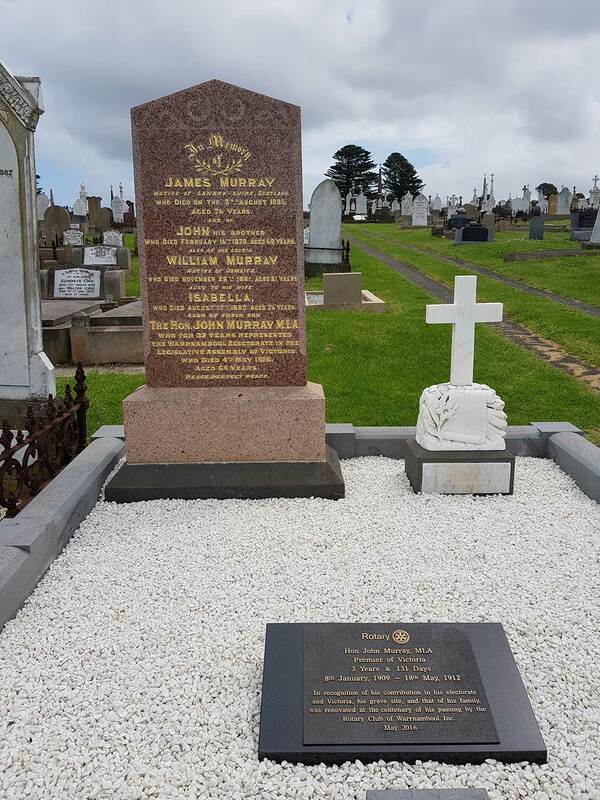 A significant grave site and memorial at the Warrnambool Cemetery is that of John Murray, Warrnambool’s most influential and important politician. 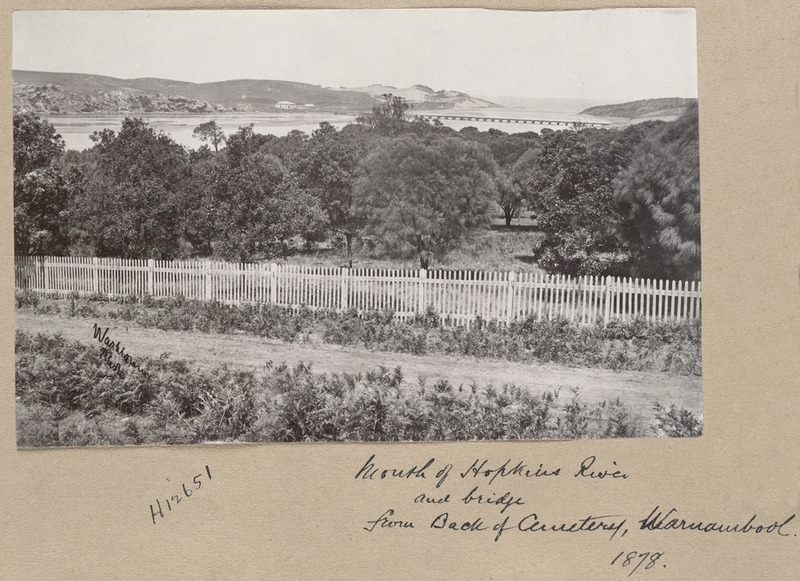 He was the member for Warrnambool for 32 years and Premier of Victoria from 1909 to 1912. 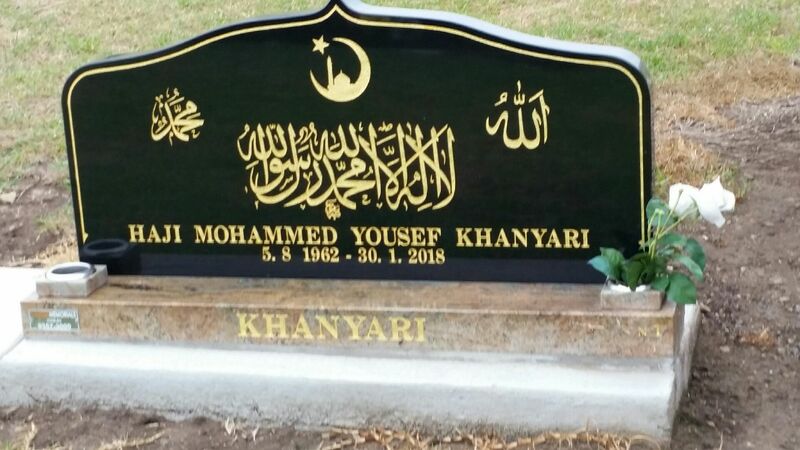 Mohammed Khanyari's burial marks the beginning of the Muslim section of the Warrnambool.